in Banff is the wonderful and interesting people we meet. Back in November Malcolm and Roger were working with CAST and were asked to take some shots of Chemmy Alcott for Country Life Magazine. 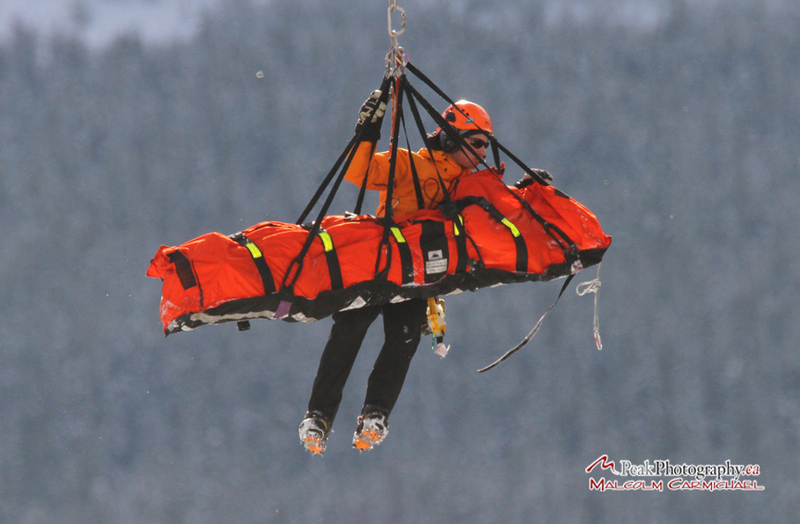 The above shot was taken during a training run at Lake Louise. 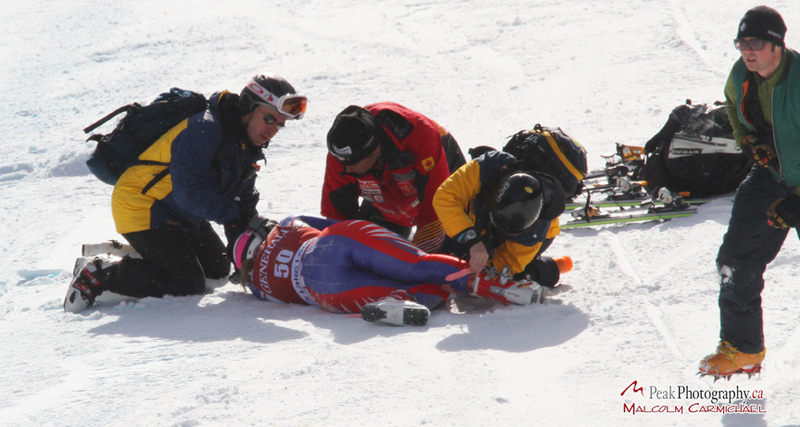 Unfortunatley on the last training run, Chemmy crashed when landing a jump and was badly hurt. where she was taken care of by world class doctors before flying home. 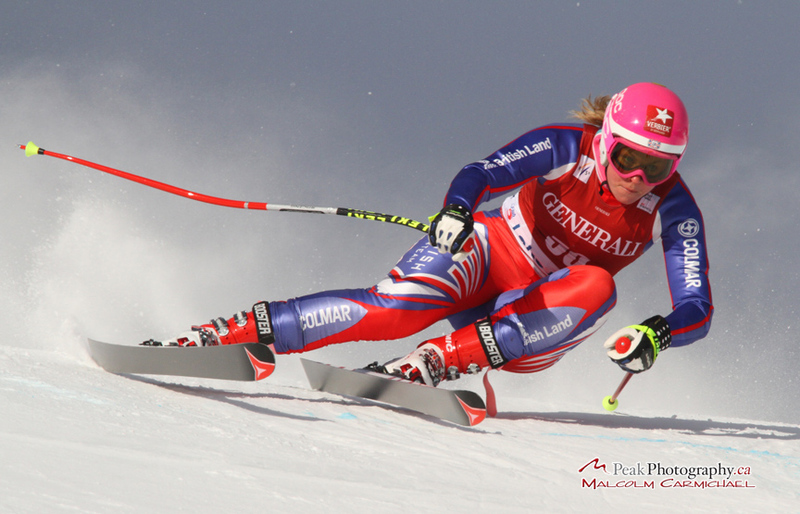 We are quite sure she will make a full recovery and we will be seeing Chemmy Alcott again. enthusiasm for the sport, is a sure sign that she will be back. Get Well soon Chemmy - and see you next season!